As soon as spring hits and temperatures starting rising us out of our winter slumber, many people start turning their focus towards brighter days and all of the potential that summer brings. For some, summer brings more than just warm temperatures, it can mean time off of work and more time to travel. In this article, we’ll run through some important tech tips for those looking to spend a little money on tech gadgets to play with in the summer months. 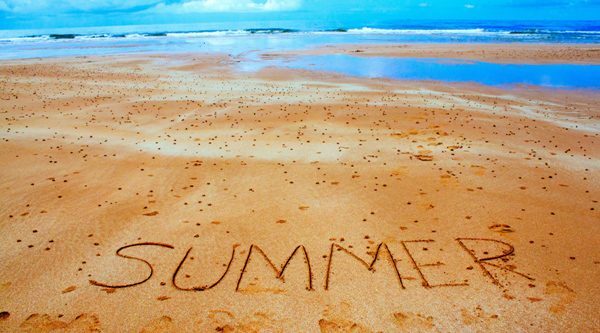 For many Canadians, summer means a vacation and time off of work or school. Tech companies are always trying to one-up each other when it comes to releasing the next big travel gadget and this year is more of the same. Portable wifi hotspots are increasingly becoming more powerful, handy, and affordable. For jet setters, this may be particularly useful as some airports still do not offer adequate internet connection. Less of a tech item and more of a tech accessory, but “cord minders” can also be a useful solution to a headache many travelers face. Oftentimes in the process of moving all of your items, wires can become frustratingly tangled leaving you with damaged headphones or chargers. There are several solutions from ties to cord holders, and other cord organizing products. Keeping your phone charged is also a constant pain when you are on the road, but phone companies are continuing to add charging options to there phones that will likely create a race to becoming the most advanced. Bluetooth speakers continue to be a hot item especially going into the winter months when people enjoy the weather outside with some tunes. Sitting by the pool is a great, affordable alternative to traveling to the beach for those stuck in the middle of the country. JBL is one of the many companies to turn their eyes toward increasing profits by offering waterproof Bluetooth speakers. Users will then not have to worry about their new speaker getting splashed by water when friends and family dive bomb into the pool. Apple’s AirPods have been all the rage and become a viral sensation, and there are many similar products available on the market. Many people value the ability to listen to their music or podcast without cords getting in their way. Wireless headphones are a smart purchase for anyone who exercises regularly outside. 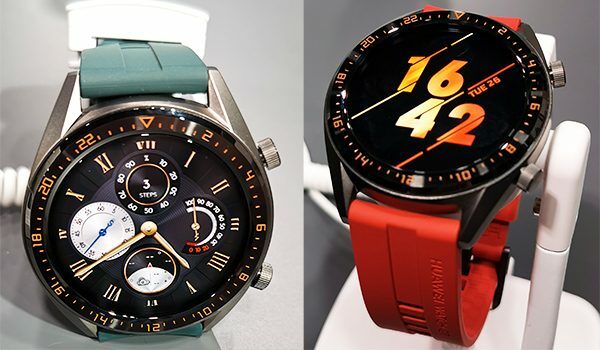 Every big tech company is also selling its own smartwatch. Smartwatches have become more popular especially for their ability to track fitness results and aid people in their workout and health routines. Consumers choose a smartwatch over a phone if they are looking for something that is even more portable and easy-to-use in active situations. The gambit of tech products available to consumers is massive, and there truly is something for every use you can think of. Hopefully, this short guide will allow you to find what you need and enjoy the summer without the extra hassle of needing to add to your tech closet.